Visitors to Arvada, CO are sure to notice something new growing this Spring. 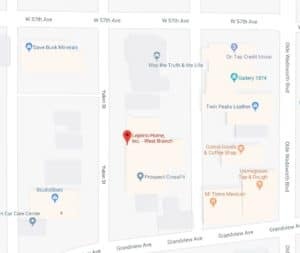 With the opening of its new office in Downtown Arvada, local real estate company Leprino Home, Inc. is sending a message to local buyers and sellers that they are ready to grow. One of Leprino’s core missions is to incorporate the latest technology into every area of the business. As many local passers-by have seen, the new office in Arvada falls right in line with that mission. The downtown office on Yukon Street comes complete with WindoVision, the latest in Interactive Window Technology. 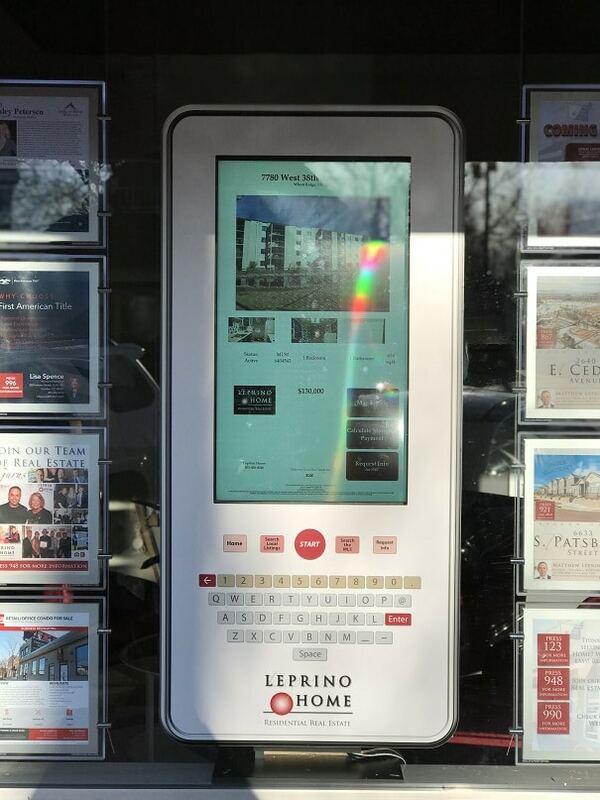 Windovision, a product of Touchpoint Systems, is a large touchscreen kiosk that allows the public to find local real estate information 24 hours a day. Alongside the touchscreen monitor are sleek LED displays that light up the office front in the evening hours. These displays feature Leprino’s hottest and most desirable listings. Richie Averill, Leprino’s Director of Operations echoed these sentiments. “Our Windovision has helped establish us as a credible source of real estate in our new location. The system says ‘we mean business’ and provides a nod to our technology-driven business model.” Averill added. As active inventory in the Greater Denver area continues to be tight, local realtors are seeking new ways to differentiate themselves. And Windovision does just that. 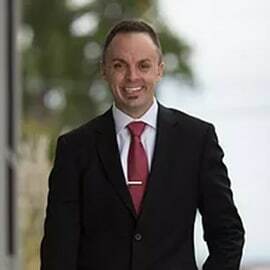 The exclusive marketing program offers sellers who list with Leprino Home a marketing opportunity that can not be found at any competing office. However, it’s not only sellers seeing the benefit of Leprino’s latest technological investment. 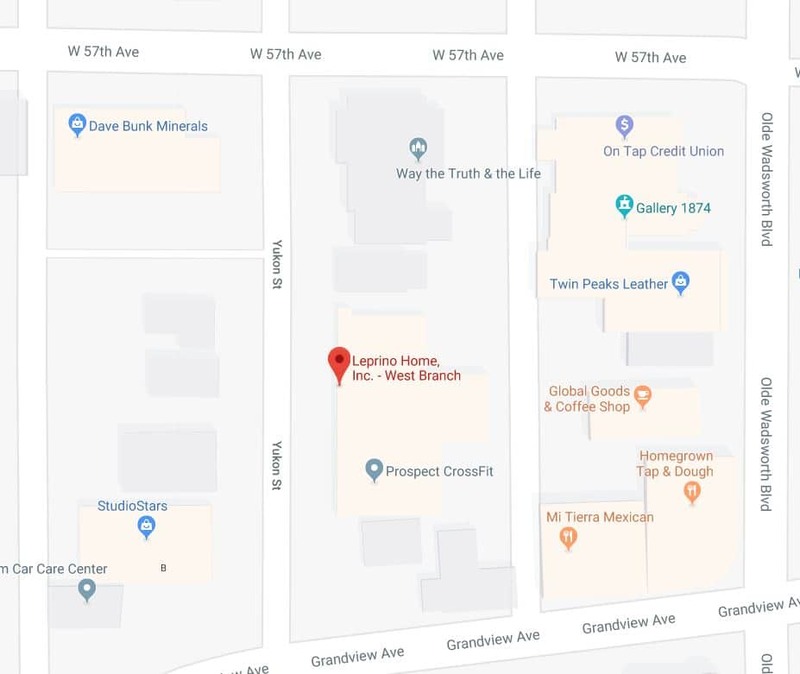 In addition to its usefulness as a listing tool, Leprino Home has taken advantage of WindoVision’s versatility to promote its business partners as well. 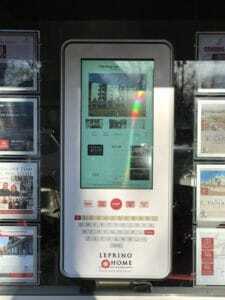 Several local lenders, title companies, and other vendors have partnered with Leprino and added their content to the kiosk as well. Consumers can view company videos, browse sponsor websites, or view the latest company promotions. 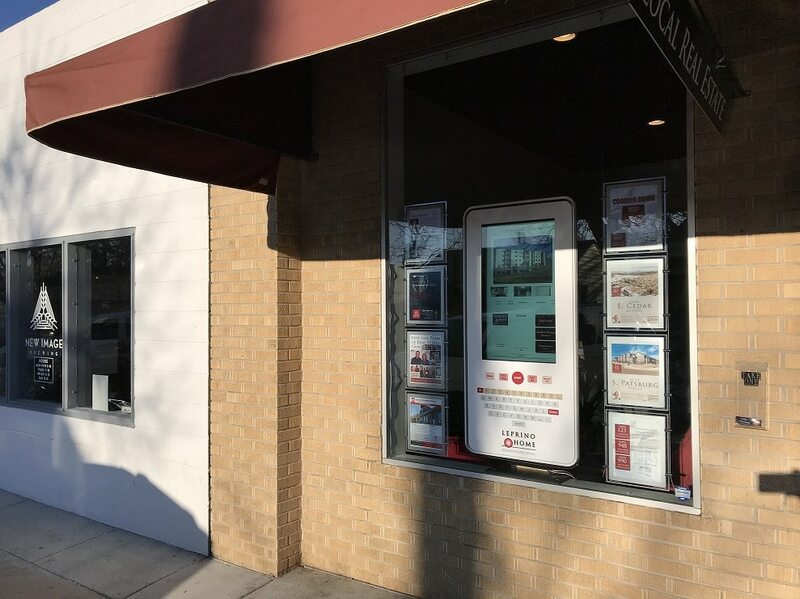 As a result, the Leprino Home interactive storefront window is quickly becoming Arvada’s “One-Stop Real Estate Shop”! To Learn More About Leprino Home, visit their website. Or follow them on Facebook and Twitter.